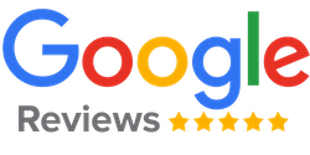 Check out our Reviews Across the Web! “These guys were great! They showed up on time, and were very polite young men. We moved half of our belongings into storage as we are temporarily living in an apartment until our new home closes. The guys at Bright Eyed Moving coordinated the complicated move flawlessly and we couldn’t be any happier. We will use them to move the rest of our things when we are in the new house. Highly recommend!” – George and Carroll S.
“The guys did good work for me. I would use them again. Open and honest sales staff and the movers are quite skilled.” – Bill R.
“I love BRIGHT EYED MOVING!!!!! WOW, the way these guys work is incredible. Over the years I have heard quite a few moving company horror stories, but trust me these guys will not let you down. 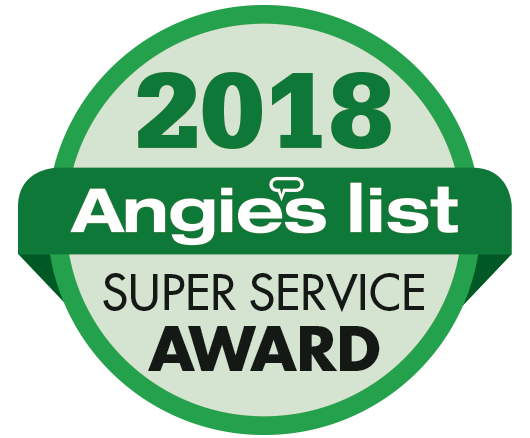 They are courteous, and they go the extra mile to make sure everything you need done GETS DONE – and very efficiently.” – Brenda W.
“Bright Eyed Moving was a great find! I have never used the services of any moving company before using these guys and after the move they did for me, it looks like I’ll never consider or recommend any other company. Their sales team is awesome and very honest. The pricing is very transparent and they help you keep your move as low cost as possible. The guys are professional, nice, and enjoy what they do.” – Carl D.